Emma Carcagno describes various plant species unique to wetland areas. 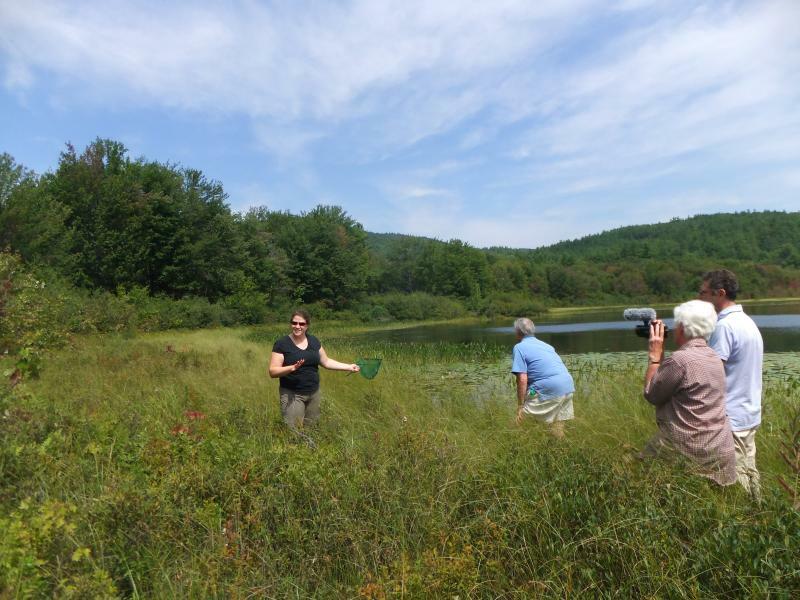 People listen, ask questions and search for wildlife at Bog Pond in Andover. 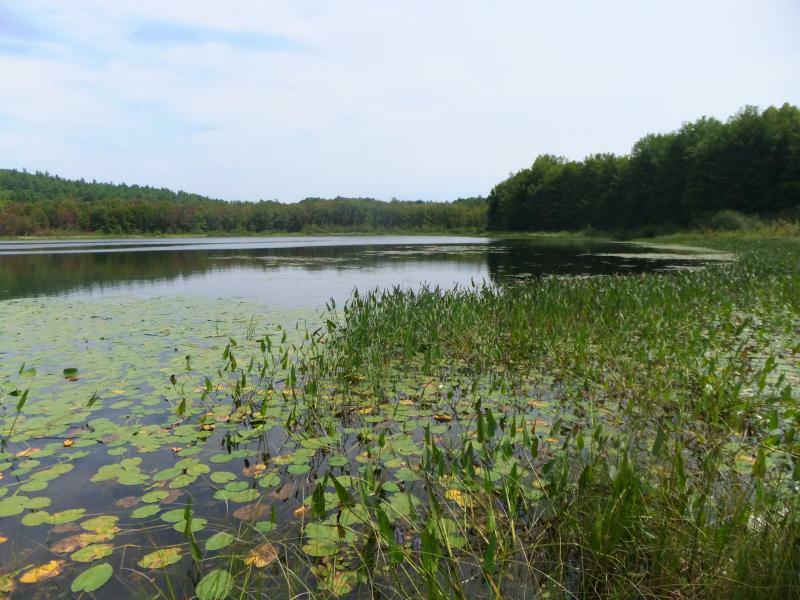 Bog Pond in Andover offers a unique habitat for a variety of plants and wildlife species. 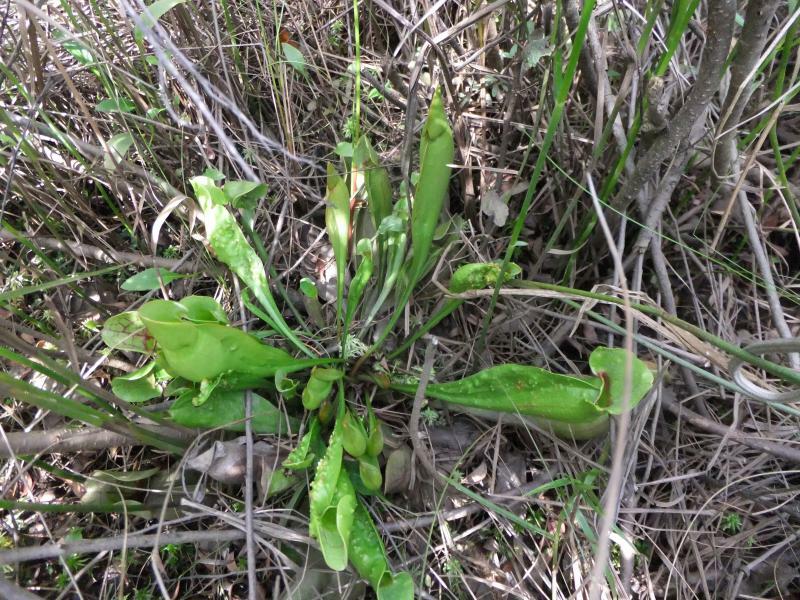 A pitcher plant found on the edge of Bog Pond, emits a scent that attracts insects and lures them into acidic water where they are broken down for vital nutrients. Bog Pond is tucked away off of Route 4a in Andover. The area is a wetland and peat bog habitat. 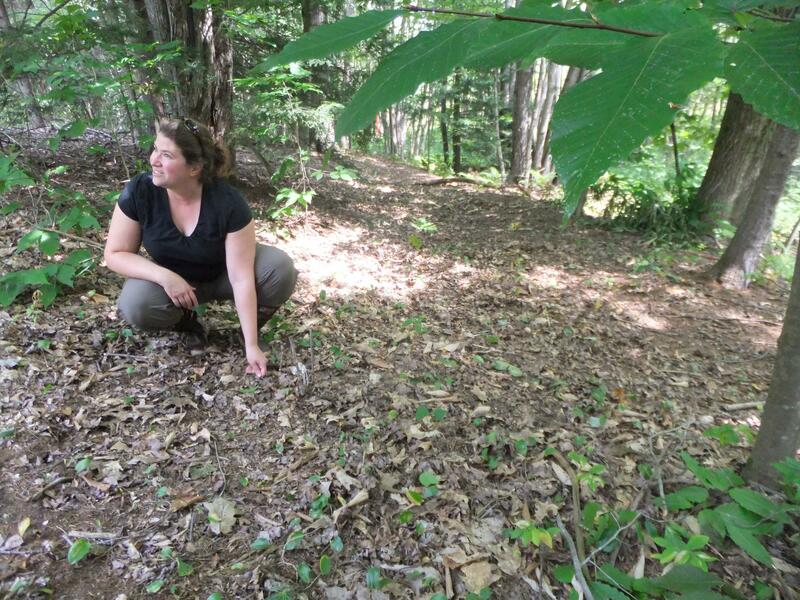 And this past Monday, UNH wildlife program assistant, Emma Carcagno led a tour of the area. The event is part of a summer-long project called "Taking Action for Wildlife" sponsored by the Andover Conservation Commission. NHPR's Abby Kessler went on the wetland walk and filed this audio postcard.